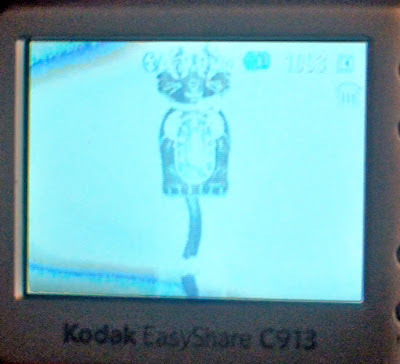 ...but it probably has to do with my habit of just tossing the camera into a banjo gig bag or carrying it around in my hip pocket. 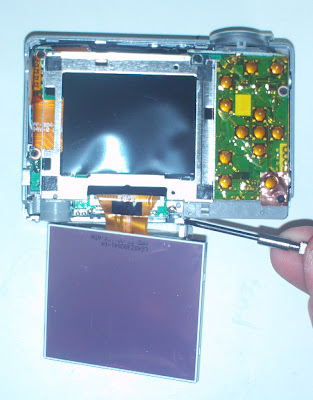 I thought of this busted camera, which has been sitting on a shelf for some time, when I ran across a YouTube video showing how easy it is to replace a broken digital camera screen. ...was loose and just needed a little nudge to make things right again. 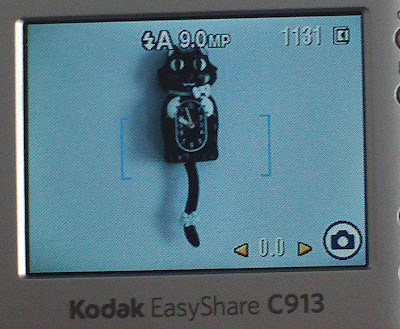 It's too bad I didn't know that before I purchased a replacement camera last year. 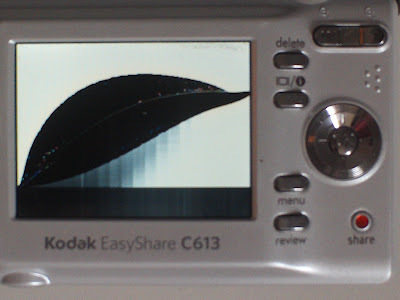 Speaking of which, my next repair task is to fix the replacement camera, which seems to have suffered an even worse fate than its predecessor. Happy 3rd banjoversary to me!